For contemporary, modern lighting, the Torchere range from Heathfield & Co presents an elegant, sophisticated design. 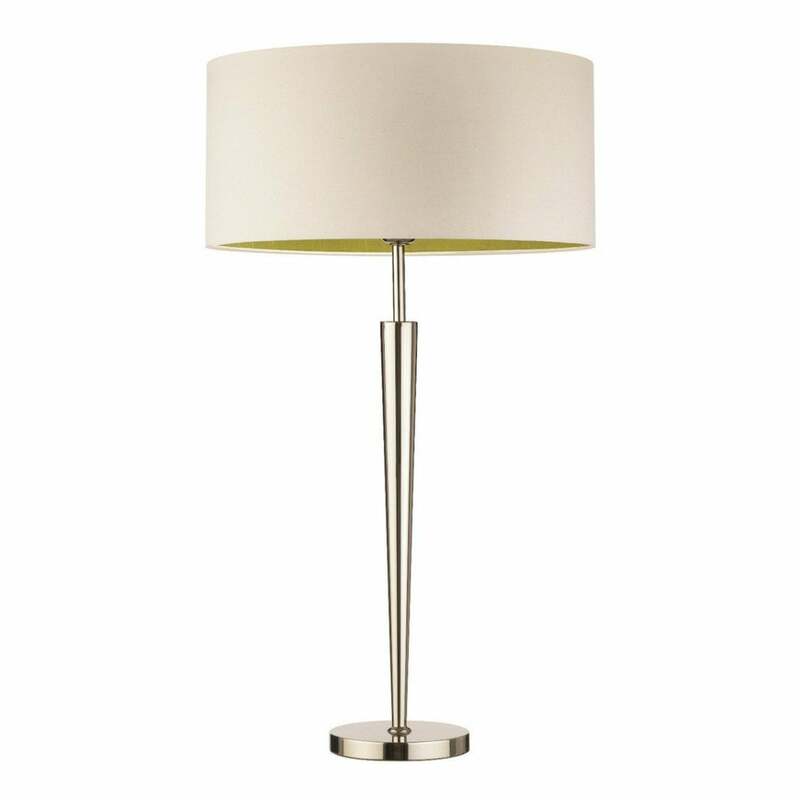 Extending from the base is a graceful, conical stem which tapers upwards to reveal a sophisticated, satin shade. This slender, elegant lighting solution from Heathfield is available in either steel, nickel or antique brass. With a variety of lamp shades available, the various options will complement any interior styling scheme. For a completed lighting approach, complement the Torchere table lamp with the wall light and floor lamp from the collection. Priced for 16" Thin Drum shade in silk with white PVC lining. Please contact us for other options.